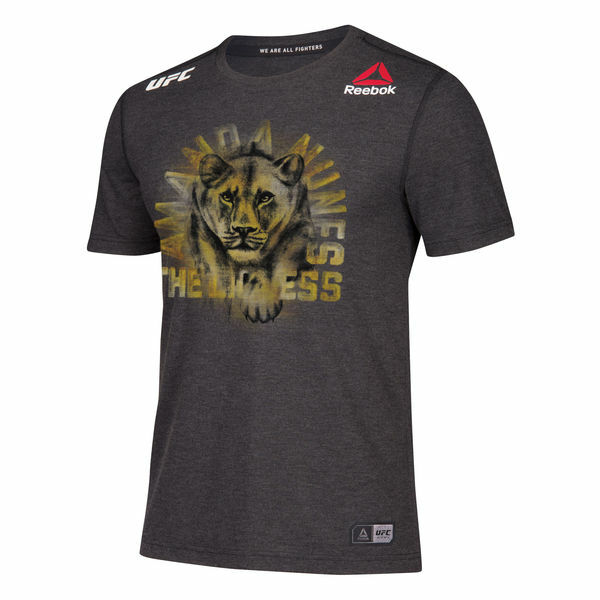 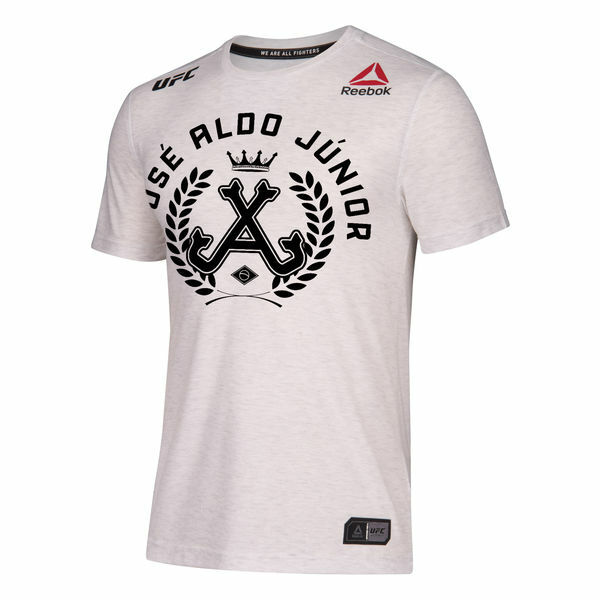 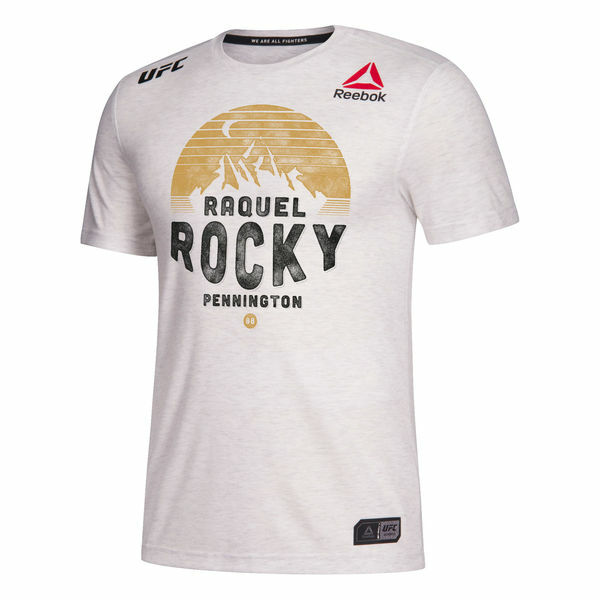 The premier tier and headliner of the new Fight Night collection is The Legacy Series which marks the biggest update to the current UFC athlete apparel by allowing for any athlete competing in the main event of a UFC PPV event or competing in a championship bout to co-design and wear a UFC Walkout Jersey that is customized to their specifications. 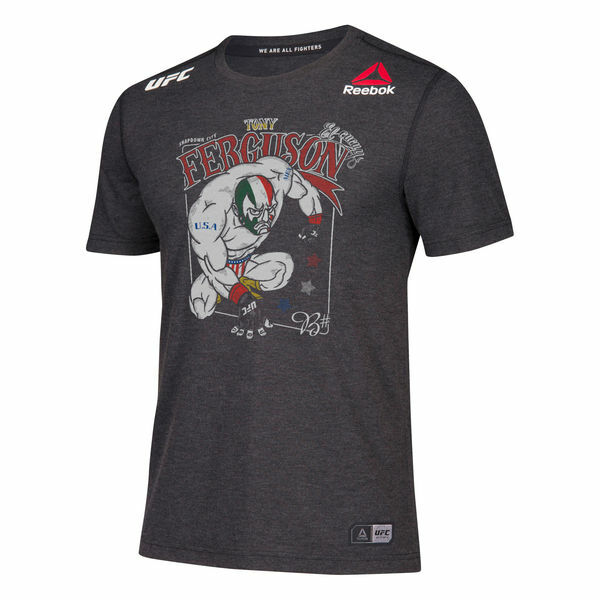 Athletes work directly with us to collaborate on a design that is featured on their own personalized UFC Fight Night Collection Legacy Series Walkout Jersey. 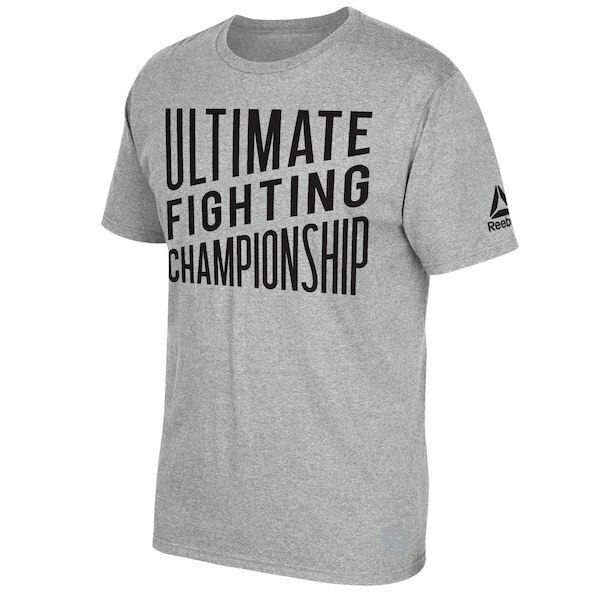 The resulting products are available to fight fans for purchase for a limited time around each event. 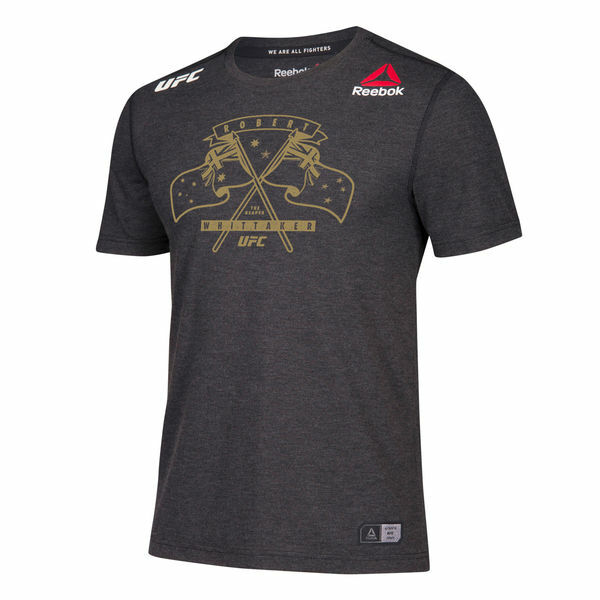 We were tasked with spearheading fighter strategy, art direction and design for both the scripted jersey for The Fight Night Collection and more importantly the Legacy Series walkout jerseys; which will continue to rollout through the end of 2017 and into 2018. The goal of the Legacy Series is to capture each athletes individual personality through great design. 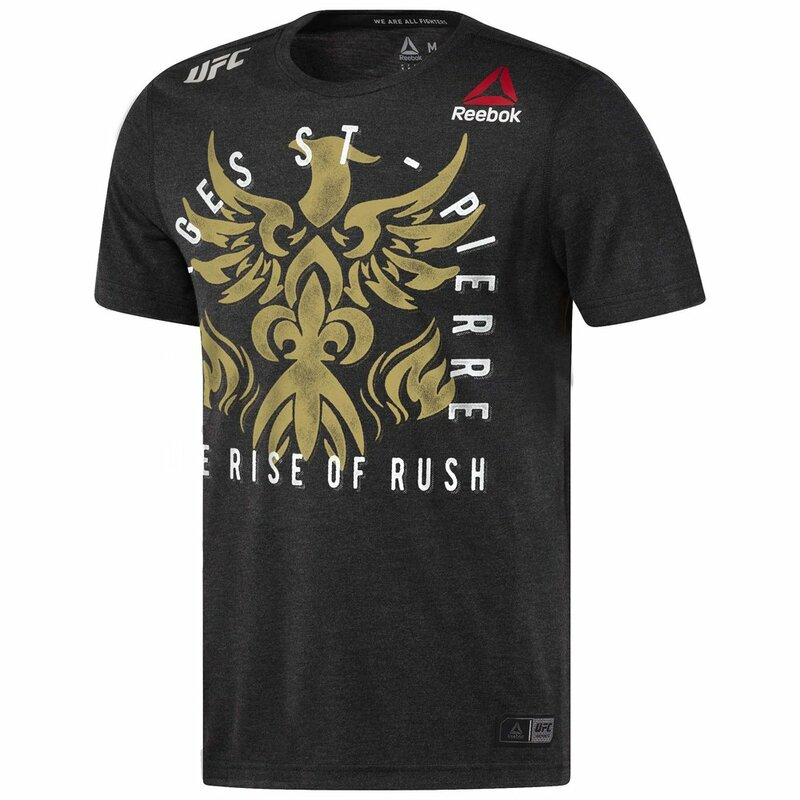 Knowing Demetrious was on the brink of UFC history and is arguably the greatest mixed martial artist to ever live we wanted to design something that was extremely personal and special to him. 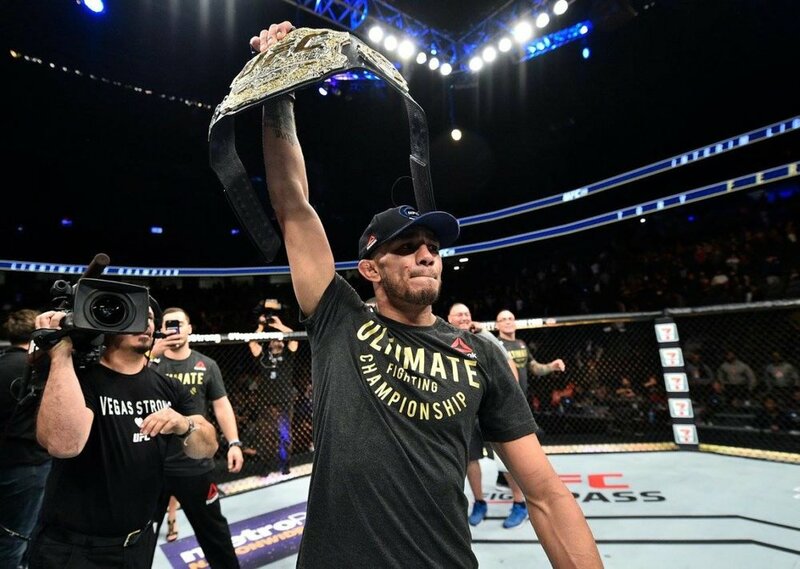 Pulling inspiration from his' love for video games and 10 title defenses, we we able to capture his personality both inside the octagon and out. 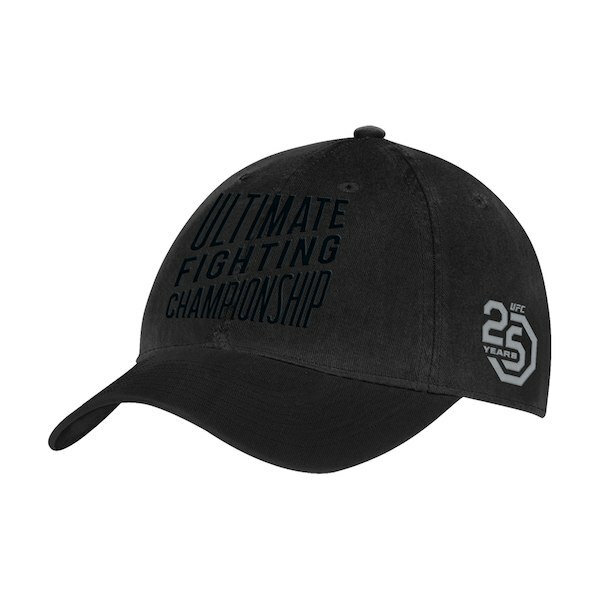 The Fight Night Collection introduces upgraded versions of a scripted UFC walkout jersey, walkout hoodie, Octagon shorts and hat.